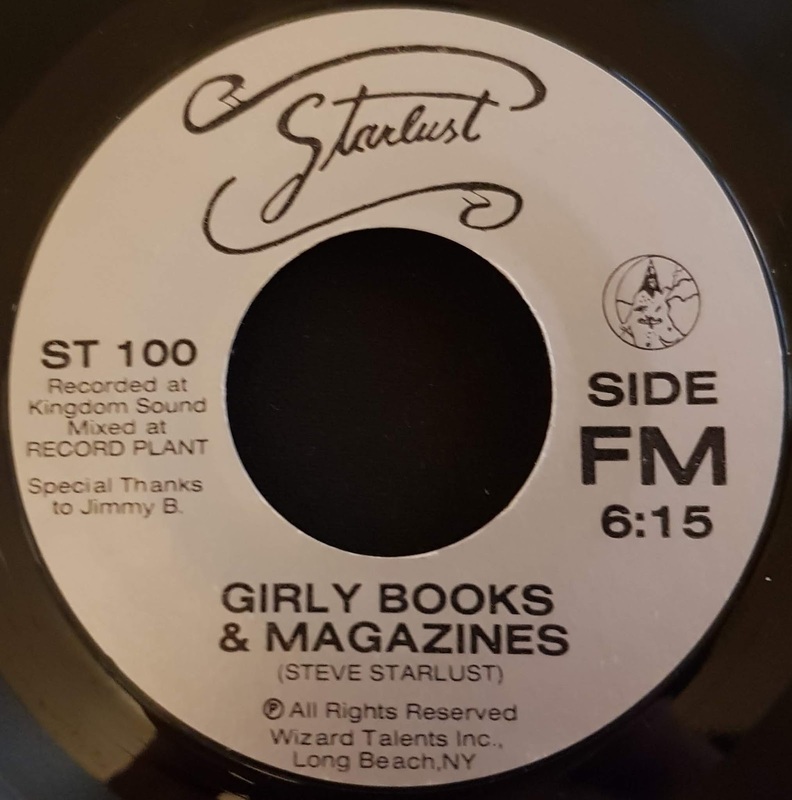 Starlust is one of those names mentioned in the same breath as other New York bands thrown up in the wake of the New York Dolls such Teenage Lust, Harlots of 42nd Street, Magic Tramps, Brats etc…However there is nary any information on Starlust let alone on this release. 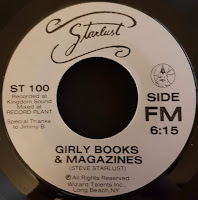 Girly Books & Magazines by Starlust sounds like a total New York sleaze classic –right? Well it nearly is - the tune and lyrical content are great, HOWEVER it goes on and on and on for over 6 minutes, so loses the initial momentum it had promised. Nick Farinacci was a talented Anglophile Pop provider out of Cleveland (OH). It seems he was on a one man mission to deliver his vision of Pop perfection as he plays and sings it all by himself. 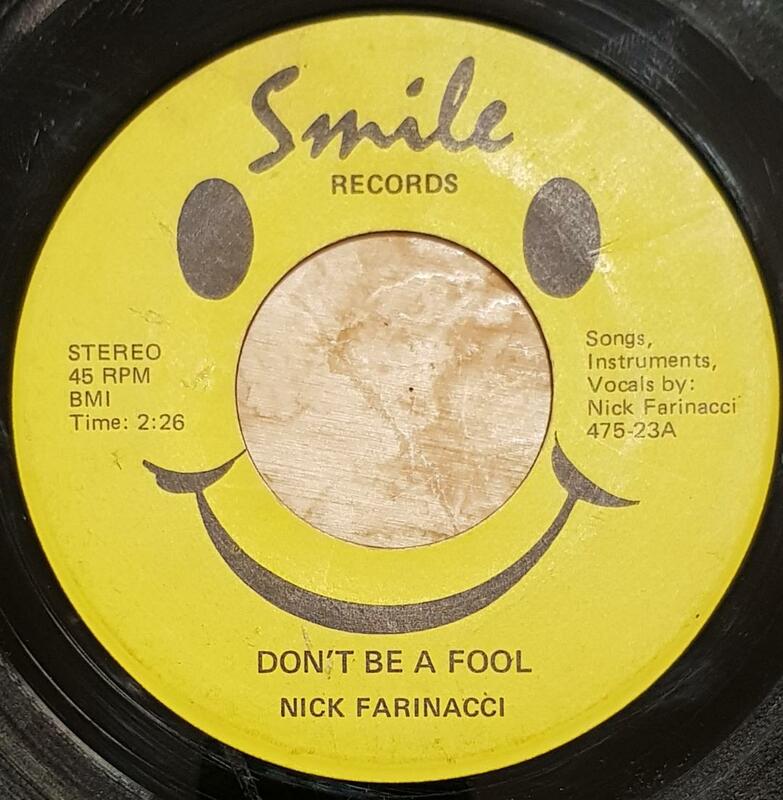 As far as I can see he only released 2 singles, this one and You're Wasting My Time / Hold On To What You've Got on Edcom in 72. I am assuming this one came out shortly after, but it’s a Google “0” so no fact to back this up.